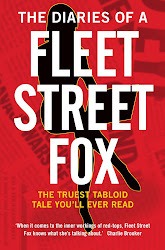 fleet street fox: What do Luis Suarez, George Osborne and Justin Bieber have in common? What do Luis Suarez, George Osborne and Justin Bieber have in common? They're all in the wrong job. Read what they should be doing instead here.